Time: From April to October at 6.00 pm. From November to March at 3.00 pm. 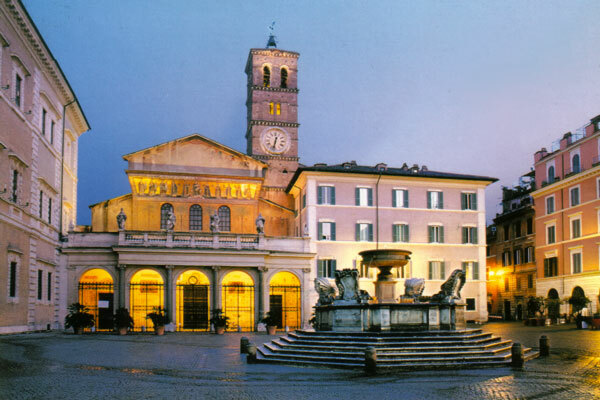 Discover the real Rome on our three-hour walking tour. After you have seen the Colosseum and the Vatican, take a break from the crowds, escape the traffic and explore the backstreets of the historic centre that most tourist do not even know exist.